Environmental awareness fosters a sense of connection to the natural world, promotes sustainable development and encourages conservation of irreplaceable natural resources and vulnerable plant and animal species. 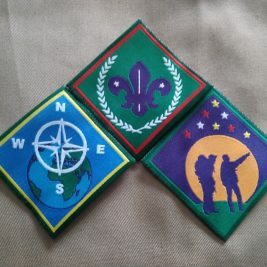 We in Scouting have played a major role in educating our members on environmental awareness throughout the years. Baden-Powell said that we should leave the world a little better than we found it. Environmental awareness helps Scouts understand the consequences of human activities on various lands and helps identify remedial solutions. 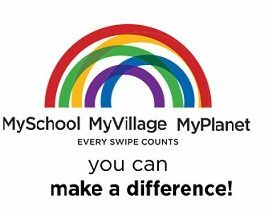 Every Scout Group can make a difference in their community – Environmental projects comes in all shapes and sizes, for more ideas on various projects, click here to take a look at the Messengers of Peace website. Over 6 million projects have already made a positive impact on our environment. How can your group be part of this? 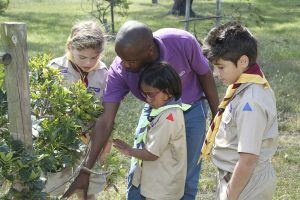 A team of Scouters and environmental academics in KZN have embarked on a research project to assist with keeping the environmental aspects of the Scout programme relevant. They have put together a questionnaire that Scout Groups can use to gauge their environmental footprint.